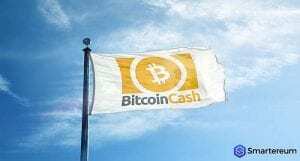 The Bitcoin Cash to USD trading pair formed a low around $735 and recovered. There was a significant bearish trendline that formed with resistance at $800. This trendline has been intact throughout this week. The Bitcoin Cash to USD pair will most likely going to move higher but this upward move will face hurdles around $780 and $800 soon. The price of the pair is recovering slowly and it has moved above $750. 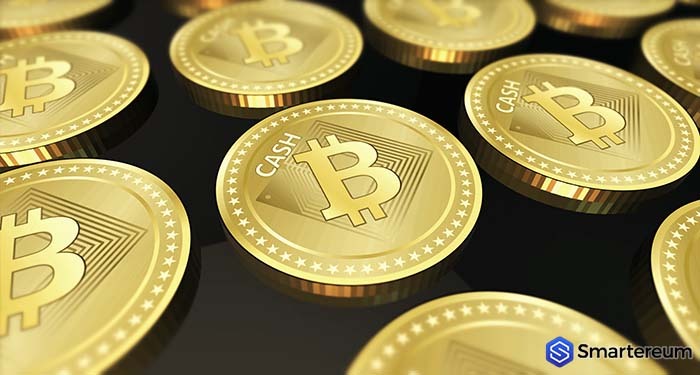 During yesterday’s trading session, the Bitcoin Cash to USD pair experienced a sharp move downside below $760 which was a strong support level. After that, the pair traded above $750 settling below the 100 hourly SMA. It traded as low as $735 before it resumed an upward price correction. The trading pair moved above the 23.6% Fibonacci retracement level of the last slope from $840 to $735. There was a break above the bearish trend line that had resistance at $765 according to the price analysis of Aayush Jindal from NewsBTC. The Bitcoin Cash to USD pair is going to most likely correct above $770 short-term. It may even move above $780. The price hurdle will appear near $800. The 100 hourly simple moving average is near this same hurdle at $800. The intermediate resistance level is currently $785. It is also at the 50%Fibonacci retracement level of the last slope from $840 to $735. The technical charts show that the price of Bitcoin Cash is showing positive signs above $750. So, breaking above the resistance at $800 will open the door to new gains. The relative strength index of the trading pair is in the 50 level. The MACD on the hourly chart is going back to the bullish territory. The significant resistance is at $800 while the significant support is at $750.